But wait. 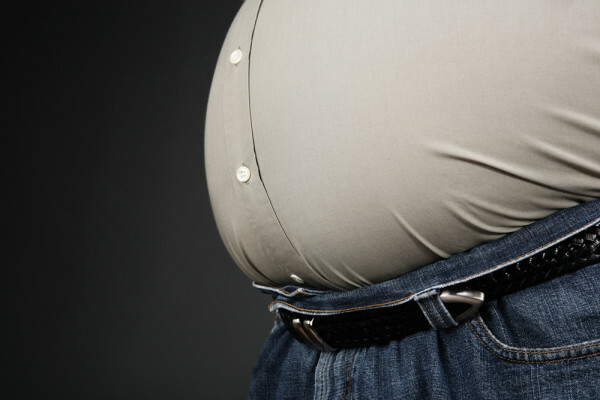 The United States hasn’t exactly gotten on board with healthy eating either: the nation had the highest obesity rate of all countries, as of March 2019: a reported 2/3 of all adults (people over 20 years of age) are overweight and an approximate 1/3 of Americans are obese. Right below the United States is Mexico, who has an obesity rate of about 25%. Regardless of how nations rank against one another, it is important to remember the worldwide mantra of health: good food, activity, and happiness. As a world, we can overcome the battle. And it’s high time we did: According to the World Health Organization, more than 1.4 billion adults are overweight and 500 million were obese. And, those numbers are from 2019. Which means that there’s high likelihood that they’ve only grown in the last several years.